FLIR ONE Thermal Imager for iOS: turns your iOS device into a thermal infrared camera, so you can find thermal leak sources on your phone. 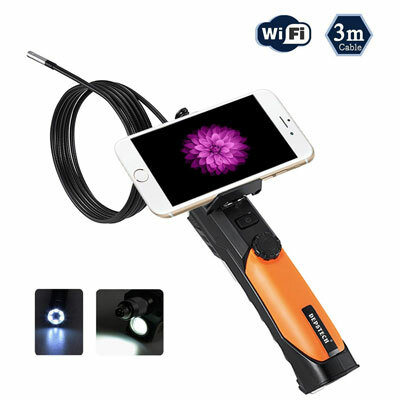 Depstech WiFi Borescope: lets you view video from hard to reach areas. It has a 8.5mm camera head and 6 LED lights. ToolSmart Video Inspection Camera: comes with a 8-mm camera and waterproof 3.3 foot probe with a flexible design. The camera has a max resolution of 640 x 480 pixels. Searcher Camera: a smart inspection camera (720p) on a 1-meter waterproof wand. It is compatible with iOS and Android device. An optional 48″ extension stick is available for it. Could prove useful for home and car repair jobs. μHandy smartphone microscope: it turns your smartphone into a microscope with resolution up to 1 micrometer with autofocus. It has a battery life that lasts over 48 hours. 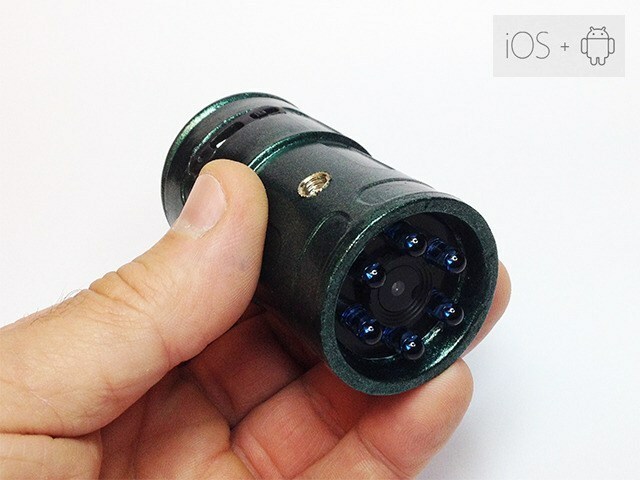 Snooperscope: lets you see and capture video in complete darkness. 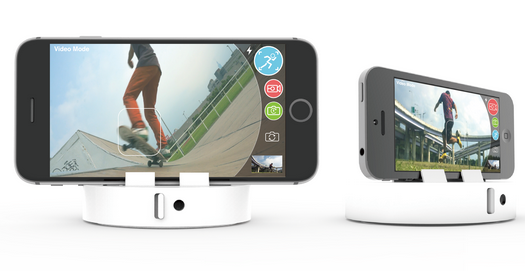 It transmits videos and images to your phone wirelessly. 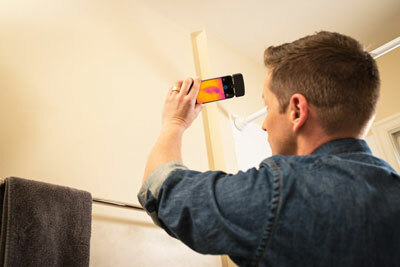 Have you found better smartphone compatible thermal and inspection cameras? Please share them here.